Since each cultural site has its own characteristics and individual needs, Cultival chose to develop its own booking system, without using a turnkey solution. Since 2010, the tool has been continuously evolving so that it meets the expectations of each and every CULTIVAL partner as closely as possible. 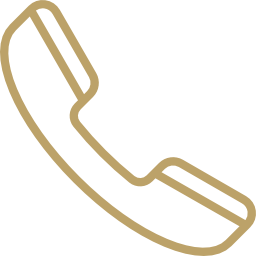 For cultural sites, Cultival provides a booking platform that consists of a team of six telephone advisers that are available in the Agency from Monday to Friday, from 9:30 a.m. to 6:00 p.m. inclusive. A hotline is available for tours that are scheduled outside of these opening hours (nights, weekends or holiday days). To better serve international customers, the teams are proficient in 5 languages in addition to French, including English, Spanish, Russian, German and Italian. 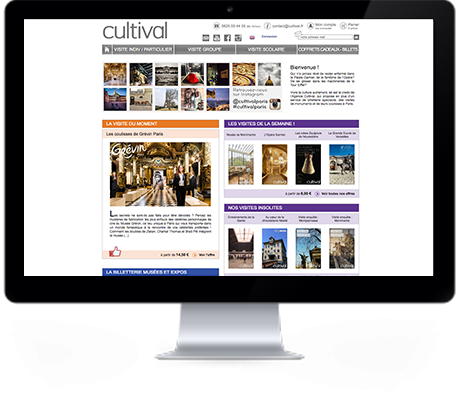 Connected to its booking system, Cultival provides an online sales solution for its partners through its website cultival.fr. The website can list multiple product pages as well as themes under the same cultural monument. Each product page contains all the information related to the tour: the description, visuals, rates and availability in real time, enabling online booking. Cultival also provides groups with a non-binding reservation option that can also be changed completely independently, all from their online account. Corporate rates are also available for B2B customers. Cultival provides each of its cultural partners with access to its tour schedules via an extranet. 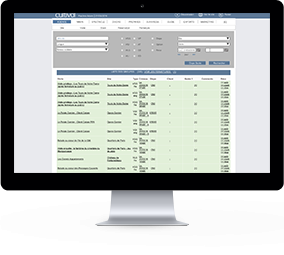 This online activity tracking tool enables it to view and edit the status of bookings and customer information for the period of its choosing, in real time and in complete autonomy. For its partners, Cultival has also developed a dashboard that is accessible via the extranet. This footfall summary enables them to have a quick view of the activity managed by Cultival. All of the Customer data for the cultural site can also be accessed and downloaded on this platform. Through its booking system as well as through the continuous training of its teams in this regards, CULTIVAL has been able to build a large customer database. Via their extranet, each partner can recover the data about customers that have made bookings for one of their tours. 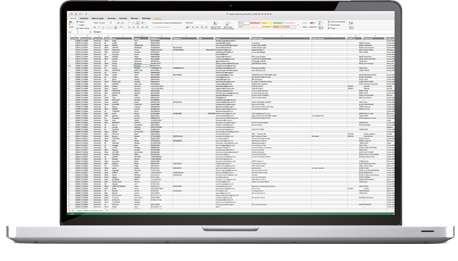 About customers > contact details, visitor type, school grade, level of disability, etc. About the order > order date, reference number, status and payment status, etc. About the tour: theme, date and time of the tour, language to be used, number of people, price of the tour, etc.